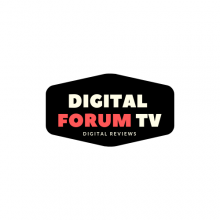 Our website address is: https://www.digitalforumtv.com. Influencing Customer experience-the chatbot way!! 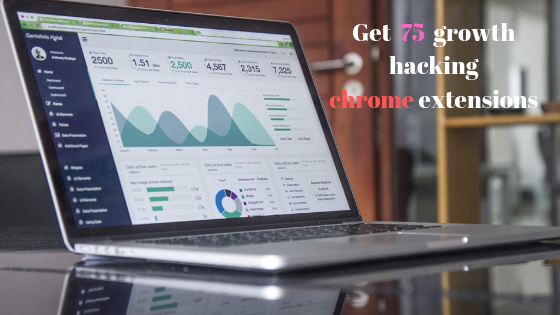 Best ai chatbots for 2019 for websites and more!! Subscribe for our weekly Newsletters!! Digital Forum TV will use the information you provide on this form to be in touch with you and to provide updates and marketing.